We started cloth in 2010 with our potty-training 2-year-old just before the birth of our second baby. 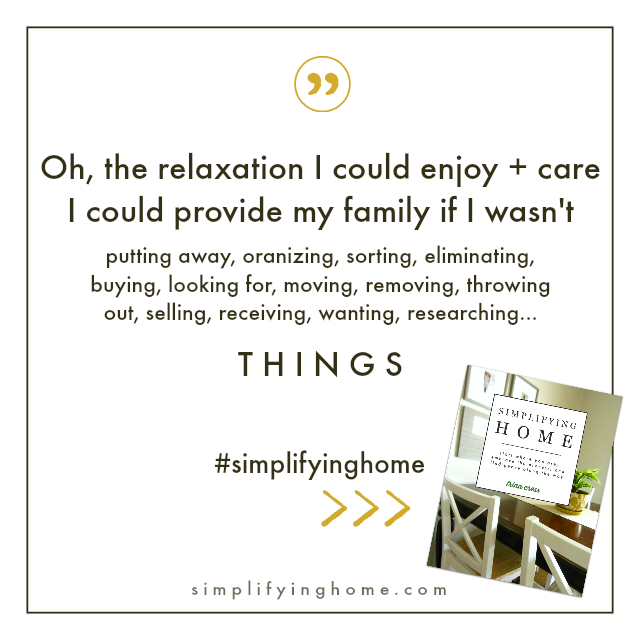 We used them on and off (mostly on) until 2013, then again briefly in 2014 after the birth of our third baby. I snapped pictures and wrote about it all along the way, and these posts are a little time capsule of that experience. One that I hope might help you in your cloth diapering journey. 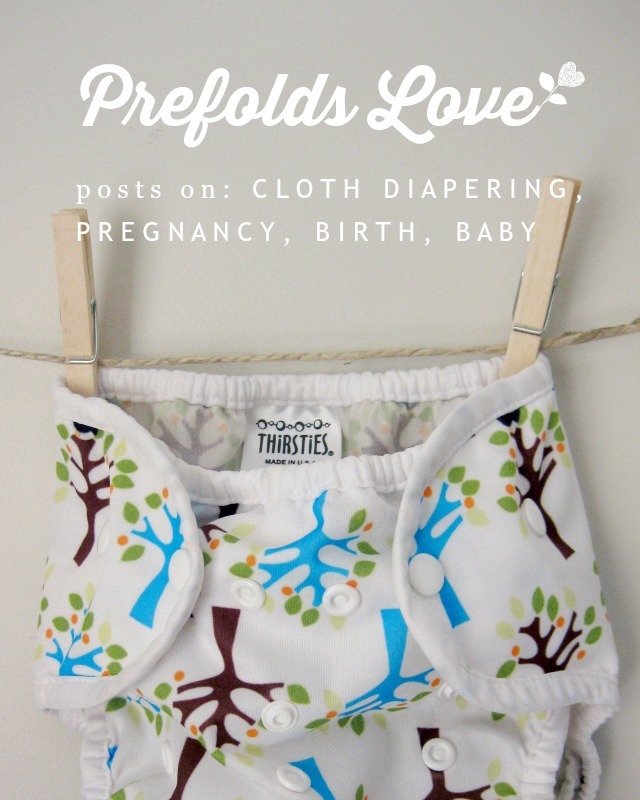 Read the Prefolds Love Story, see where you are in the Cloth Diapering Checklist, checkout the full list of Cloth Diaper Products we used, learn more about the prefolds cloth diapering system with Prefolds + Covers 101, and find Me/Prefolds Love Elsewhere Online. 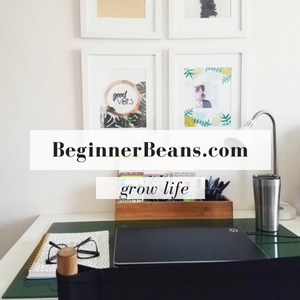 The following links are to posts on my personal blog Beginner Beans.